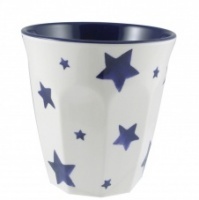 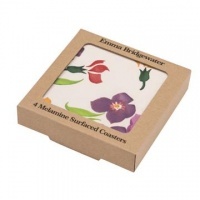 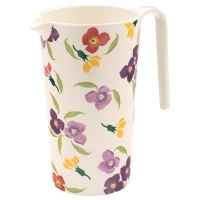 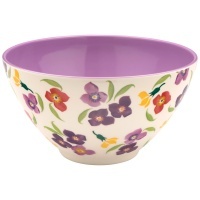 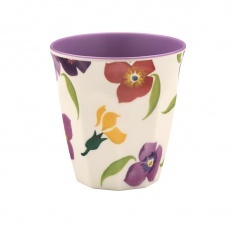 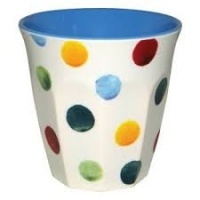 Gorgeous Wallflower Print two tone melamine cup from the Emma Bridgewater collection. 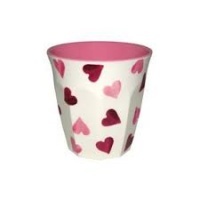 This pretty cup has a lilac interior. 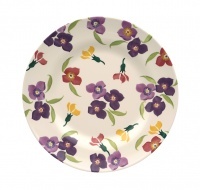 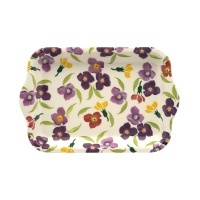 Match with the melamine Wallflower print plate and bowl also by Emma Bridgewater.